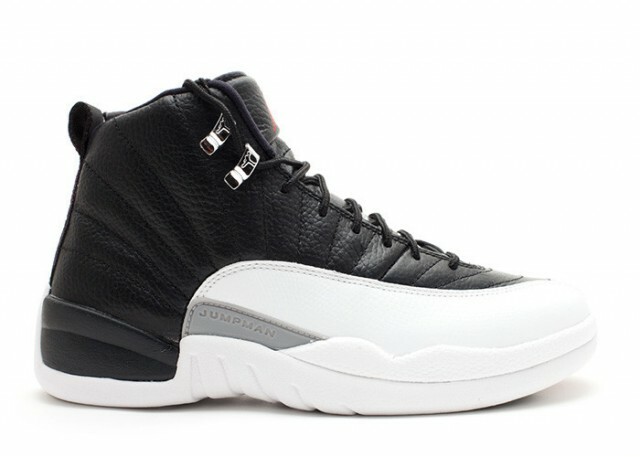 The Air Jordan 12 "Playoff" may be one of the most recognizable colorways to hit the Air Jordan 12. Known for its simple black and white appearance, the sneaker will go with any thing you put together. The smooth black leather upper and white bottom makes for an instant classic. Looking for a clean and simple look? Well, look no further.